London's Natural History Museum is a Victorian Palace of intriguing finds. Traditionally speaking, museums haven’t always been a favourite hangout for kids, but these gems promise fun and intrigue across the ages. 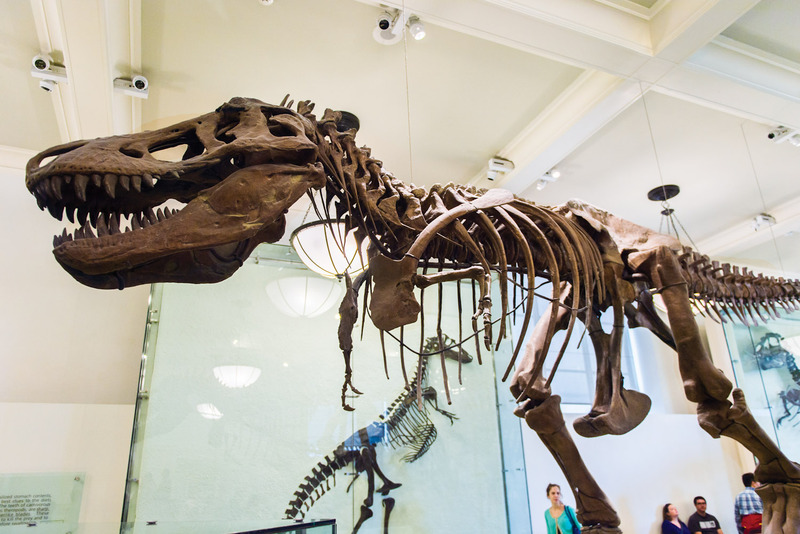 Kids love these places because they are filled with dinosaur bones, wildlife, minerals and space stuff. What’s not to love? Three of the best on offer are Britain’s glorious Natural History Museum, located in the London’s South Kensington, the American Museum of Natural History in New York’s Central Park (which coincidentally serves the best hot dogs in the city in the food court on the lower level), and the Grande Galerie de l’Évolution in Paris with its amazing parade of African animals. The world’s largest museum and research centre, this is a mega-museum with 19 galleries, nine research centres and even a zoo. With 138 million artefacts in its collection, kids can see everything from an Apollo lunar landing module to Dorothy’s ruby slippers from The Wizard of Oz. A winning combination of children’s science and anime, this museum has a five-metre-tall robot soldier statue on the roof, a cat bus on the second floor, and an 80-seat theatre showing Ghibli anime films in the basement. If your kids love the gross, icky and oozy, this museum dedicated to medical history is going to tick all their boxes. From vintage medical instruments to Albert Einstein’s brain, it’s weird and wonderful in equal measure.